When you have things in tens, it is even easier to think that you are at a milestone at every ten. 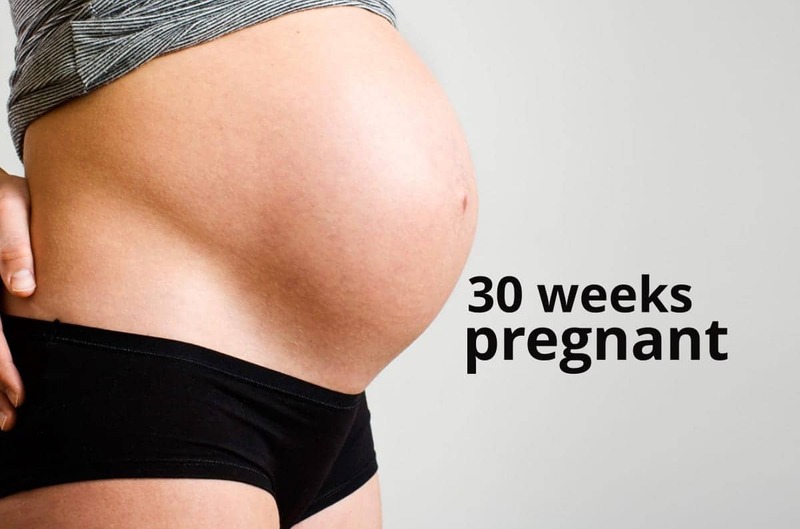 At 30 weeks pregnant your growing tummy is letting you know that baby is certainly putting on the weight. Everything about your baby’s development is coming together and making ready for life outside the uterus. 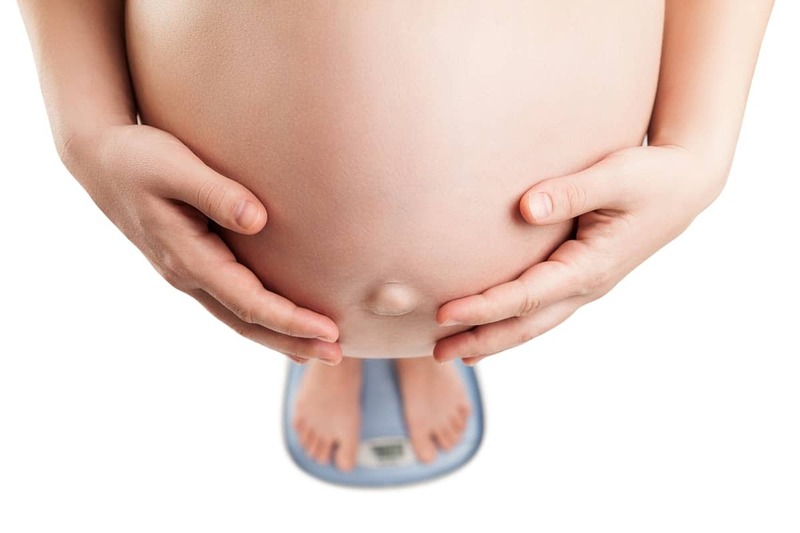 At 30 weeks pregnant your baby is close to being 16 inches tall or about 39 centimeters. She has also grown in weight and you will find that she is putting on about half a pound per week. She is now about 3 pounds in weight and as she gets bigger and takes more space, the amniotic fluid surrounding her becomes less. Her eyes are getting clearer also and she can even see light immediately in front of her. If for example you should shine a light on your tummy your baby is able to move her head to follow it. She might even try to touch the moving glow. At the same time, her eyebrows and eyelids are growing and she can bat the eyes. Get ready to be outsmarted because your baby is developing brain tissues for a smart and healthy child. A few weeks ago your baby’s brain was smooth on the surface. At week 30, the brain has a more adult appearance with grooves and indentations, making way for the growth of more brain tissue. Importantly also, your baby’s lungs are getting stronger, preparing her to be able to breathe on her own when she is born. Her digestive tracts too are developing, readying it for feeding after birth. She is losing the lanugo hair gradually, that soft downy hair that covered her body in the first and second trimesters to help to regulate her body temperature. She is now putting on body fat that will take over that function. Another important milestone for your baby is that she is developing bone marrow that is producing blood cells. Previous to this it was her spleen that was responsible for building blood cells. At this point, if she should be born early, her chance of survival would be greater as her body would be able to take care of itself. You have definitely gotten heavier as the weight of your baby increases. Your tummy is high and pushing into your stomach causing you to have that very common pregnancy symptoms, heartburn. You can relieve the symptom by not eating fried and spicy foods. Eat several smaller meals rather than three big ones daily. Remember to eat slowly. Also sit, stand, or walk around after meals giving your stomach some time to clear its contents. The aim is to usher food down the digestive path and not allowing it to flow back into the esophagus. You may be feeling the need to urinate more than usual but this is a normal occurrence. This occurs because the baby’s head is pushing down onto your bladder making you feel the need to pee frequently. You may not feel up to anything at all during this time and you are having mood swings. It is normal to feel a little depressed. If you find however that the condition is lasting longer than usual and no matter what you do you continue to be sad, consult with your doctor. 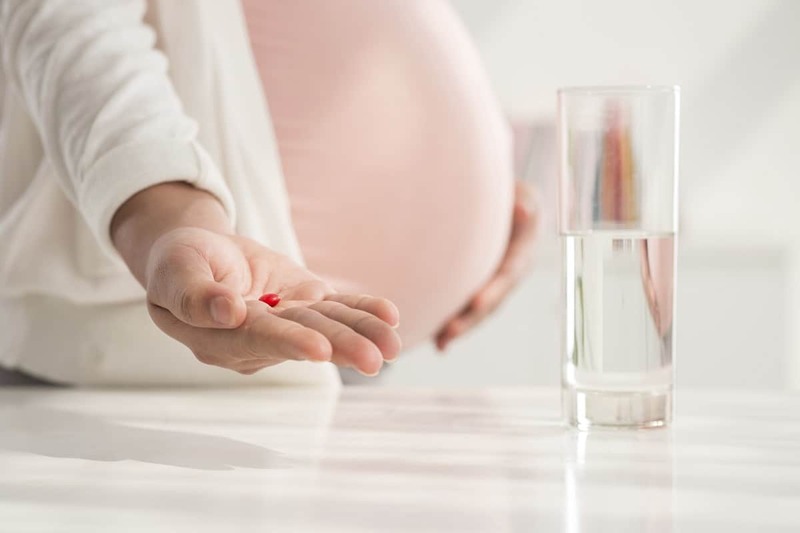 It has been found that 1 in 10 pregnant women have depression associated with pregnancy. Wow! The kicks are coming faster and more furious at this stage as baby gets more active in the uterus. Sometimes it is a wiggle or a stretch that you feel, and much of the time these occur as you lie down. Hopefully you will be able to rest or you can use the time to count kicks. Somehow you are not able to beat constipation as the uterus presses down on your bowels and lax muscles cause food to move slower through the digestive tract. To help you get across this troublesome hurdle, eat plenty of fibrous foods such as green leafy vegetables. Drink plenty of fluids also, preferably water to soften food and help movement through the gut. About three quarters of all pregnant women get swollen ankles and feet at this stage of pregnancy, a condition called edema. 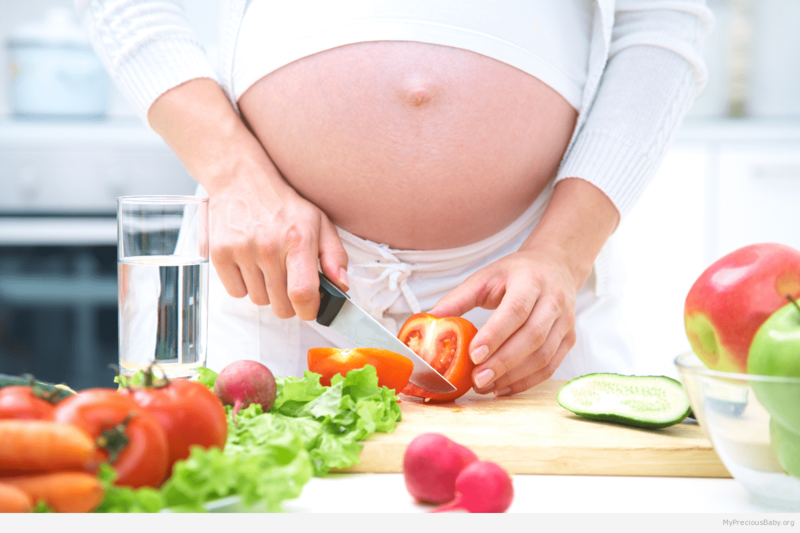 The condition is as a result of the increase in your body fluids which occurs to take care of both mother and baby. It is quite certain also that the condition will follow you right into when you give birth. Your feet will be swollen even more in warmer weather, depending on how long you sit, and as you progress during the day. You’ll likely have leaner feet when you wake in the mornings, but they get fatter as the day progresses. You can relieve the situation by raising your feet when you sit. Try not to stand or sit too long and do some light exercises. Edema is not the only condition at play here. Your feet will become larger due to the relaxation of the body caused by the hormone relaxin. As a result you may need an extra shoe size to keep you comfortable. You may also find that you have bigger feet permanently after you have given birth. At 30 weeks pregnant you may feel like you are always climbing a hill as you constantly feel out of breath. Your chest region feels pressured and you sort of struggle to get air in and out. 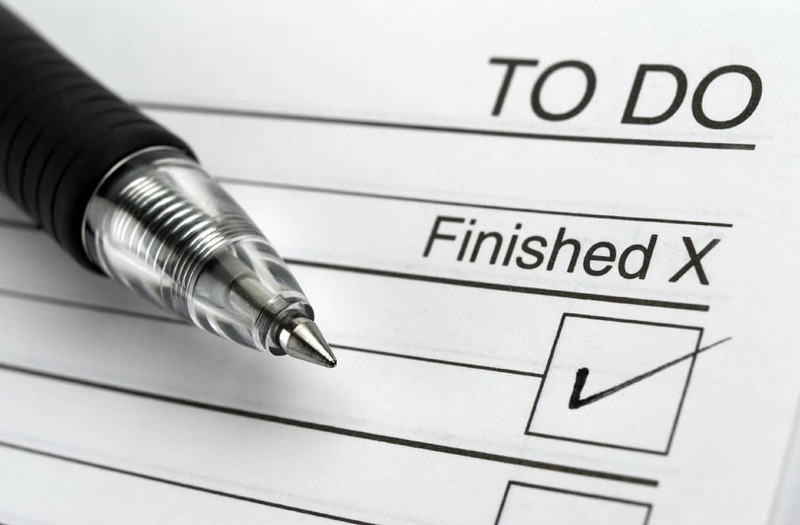 Your body is working overtime to take care of itself and the baby and it is therefore natural to feel exhausted. Secondly, the growing uterus is pushing against the rib cage or the diaphragm, making it harder to expand to fill the lungs with air. 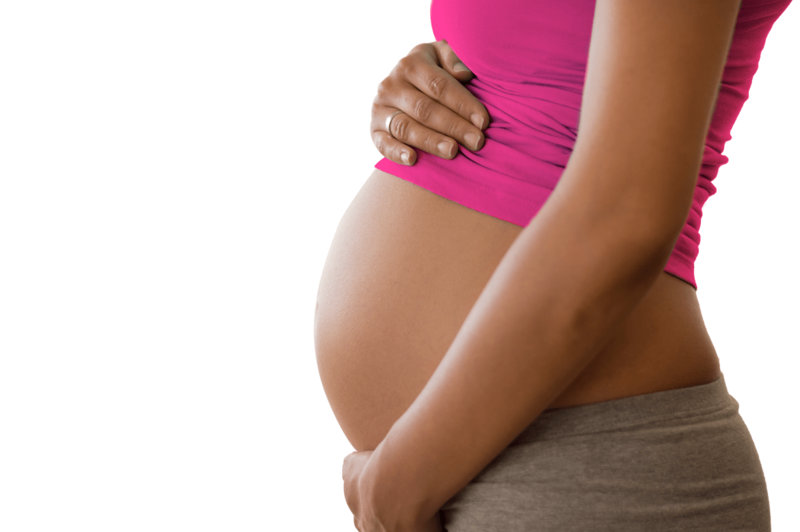 Stretch marks will continue to appear as your skin expands to accommodate the pregnancy. They are not going to be fun to look at but will be markers that will remind you of how happy you are for your baby. At 30 weeks pregnant both you and baby are having new experiences. Your baby is growing and it is showing on you. You may have some symptoms that are not making the experience very comfortable. But one thing is certain, you are happy for the new life that is in you.